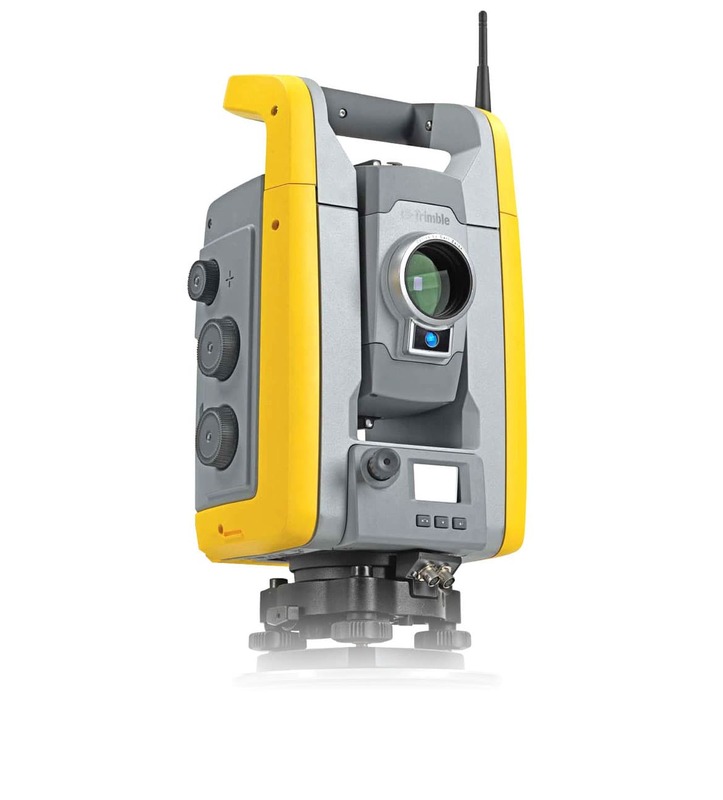 In addition to being ergonomic and robust, an important goal of the design of the Trimble S6 Total Station was visibility. This is a product that will be used in places bustling with activity, such as construction sites, tunnels and forest terrain. The design had to strengthen the Trimble brand but also communicate high-tech precision and innovation. To achieve this, we used a combination of form and finishing details. Sensitive optic equipment is protected by the alidade and bright yellow bumper. This bumper encircles the gray inner-body and continues on to the handle that can be removed for easier vertical measuring. The color is not only visible from a distance, which improves safety and makes it easier to find, but also makes a recognizable statement, and provides a connection to other Trimble products.